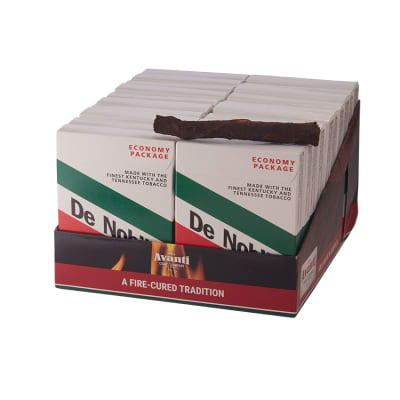 De Nobili Economy cigars are a great way to enjoy the savory, fire-cured tobacco flavor of these fragrant little stogies. Even Frank Sinatra once quipped, 'I'd rather be around 3 De Nobili cigars blowing in my face than fresh air.' Order this economical box of 100 De Nobilis now and never run dry. Only the finest hand-picked, Kentucky & Tennessee tobaccos from 3 different crop years are used for De Nobili Economy cigars. 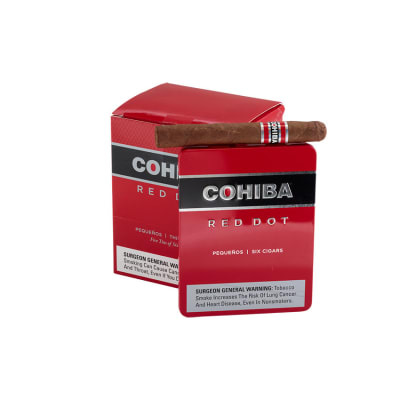 These rustic-looking little cigars offer a rich hickory flavor that comes from an exclusive fire-cured process. 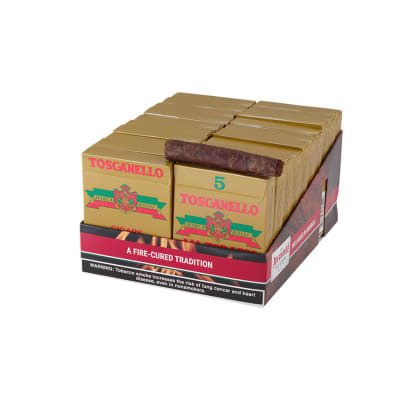 Great anytime of day, order this box of 50 De Nobilis now. Raised on a tobacco farm in Kentucky. Been around a long time and tried a lot of different styles and brands of cigars. This is not a mild cigar. however it is second to none in my opinion for taste and overall satisfaction. Nothing fancy, just a damn good smoke. I enjoy these at times. 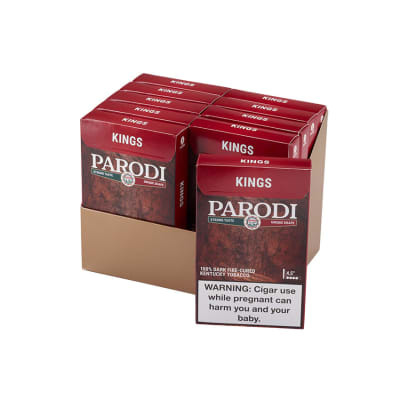 They aren't for those looking for a mild smoke. The men in my family, back in the day, smoked these and my Ma hated them, lol... they are strong in flavor and aroma. 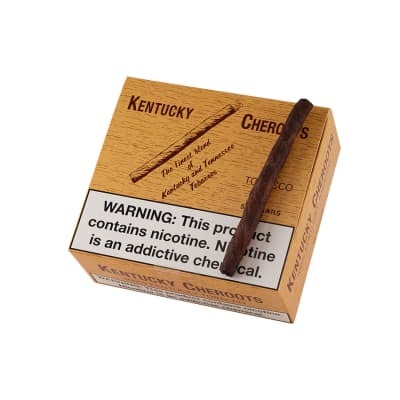 They are very satisfying and are best if smoked in a relaxed manner. I like the size of the Economy. By the time it gets near the end ... I'm good to go. Fantastic! Reminds me of growing up in Italian barber shops, only thing missing is the aroma mixed in with Luck Tiger & 4 Roses hair tonic....Great smoke and great memories. Having grown up in a rural (farming) area some 60 years ago, I still recall how all the Italian old timers smoked De Nobili cigars, (a.k.a. "Italian stogies")They would gather at a local "Norman Rockwell" type country store (complete with a wood burning stove)in the evenings to play cards, or just shoot the breeze. In addition to enjoying the great smoke that De Nobili's offer me, each puff contains a bit of nostalgia that reminds me of my Italian heritaqe.